Magnetism, it is actually one of mechanical movements’ biggest enemies. That, and dropping your watch on the tiles in the bathroom. Numerous brands have tried to take precautions and some of them took it to another level. We’re sure you know about the IWC Ingenieur and the Rolex Milgauss. The latter one even has this lightning-shaped second hand to indicate it’s very very anti-magnetic. Perhaps you haven’t heard about the Railmaster before. Or perhaps you did, but didn’t link it to anti-magnetic watches. However, the first Railmaster that was introduced in 1957 had a double case to prevent it from being influenced by magnetic fields. Especially designed for scientists, technicians and other people that worked close to magnetic fields. There was also a white dialed Railmaster before 1957, but this seemed to be a prototype and ended up as a military watch (CK2777). 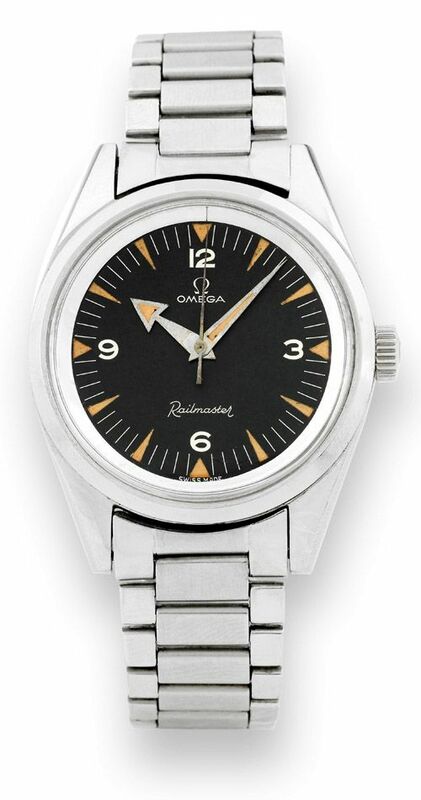 Although Omega re-introduced the Railmaster again a couple of years ago, today OMEGA introduced a new co-axial anti-magnetic movement (caliber 8508) in a Seamaster. This movement, anti-magnetic to a value of > 1.5 tesla (or 15.000 gauss) has been introduced today by a number of people of Omega and ETA (both belong to the Swatch Group). ETA contributed by lending some of their best engineers to the OMEGA Research & Development department. The advantage of being part of the Swatch Group. 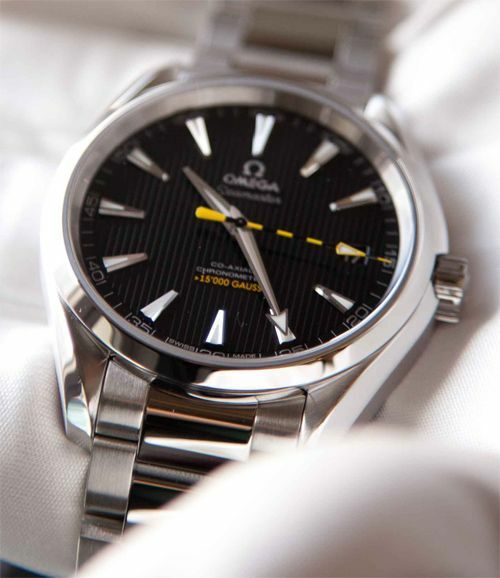 The new OMEGA caliber 8508 Co-Axial movement has been fitted in a Seamaster Aqua Terra. 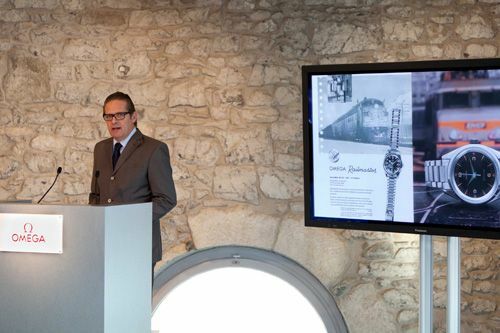 It is unsure whether this will be the final version, as OMEGA talks about a prototype (movement) that will be introduced during the BaselWorld 2013 exhibition. Unlike most other anti-magnetic watches (the aforementioned Rolex Milgauss and IWC Ingenieur), the OMEGA movement does not have to rely on an anti-magnetic case, but on the use of specific materials for the movement itself. More details will be revealed at Baselworld 2013. We will make sure to be there.